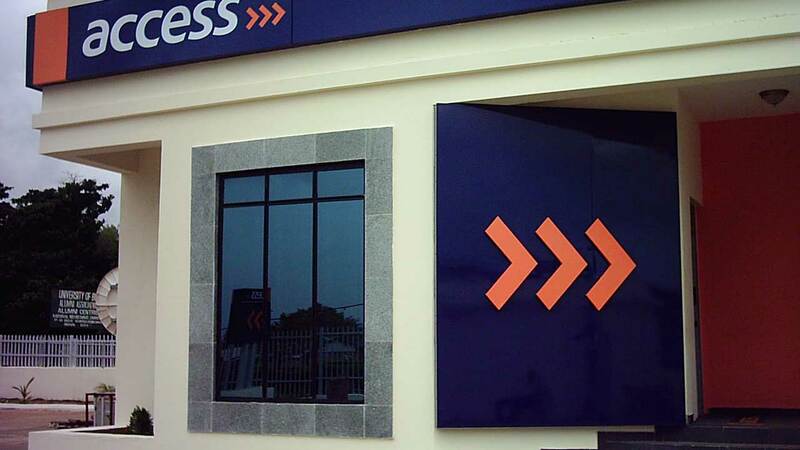 Access Bank Plc’s newly set up German Business Desk has strengthened Nigeria-German bilateral trade with more than 20 new businesses registered since the unit came into operations in 2017.Besides, the bank reiterated commitment to continue to sustain support for Small and Medium Enterprises (SMEs) with accessible fund to grow their businesses. 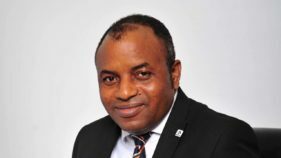 The Managing Director of Access Bank Plc, Herbert Wigwe, while speaking at the seventh German-Nigerian Business Forum in Lagos at the weekend, explained that out of about 85 to 90 German corporates doing strong business in Nigeria, over 20 are registered on the platform. “What the German desk was set up to do is to put Nigerian businessmen, who seek to do business in Germany or buy German products in touch with their German counterpart. It also puts German businessmen in touch with their appropriate Nigerian businessmen. 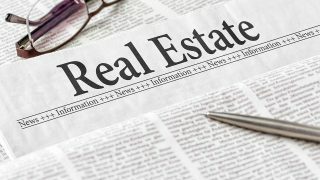 It provides financing at affordable rate to both parties to consummate their business. 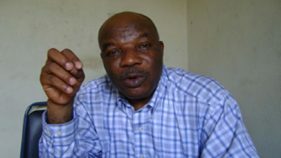 “We ensure that whoever brings capital and whatever bundle we provide can basically take it out. We have responsible business people working together to create value for the country, “ he added.Wigwe advised Nigerians to patronise locally made goods and services to grow the economy, pointing out that strong appetite for foreign made goods in the country leads to imported inflation. He stated that once some structural problems in the country are addressed, the amount of interest rates being charged by banks would reduce.“To resolve the high interest rate issue, we need to resolve some inherent cost issues. We need to bring down the cost of power and look at infrastructure.Resolving power alone can bring down our cost of production by 40 per cent, once those variables are resolved in the economy, interest rate and inflation will come down. “We also need to focus inward, there is no need for us to import things. So, if we basically consume what is produced in Nigeria, what you see is that all of these variables would downwards, the government has started but it will take a while for some of these things to mature,’ he said.